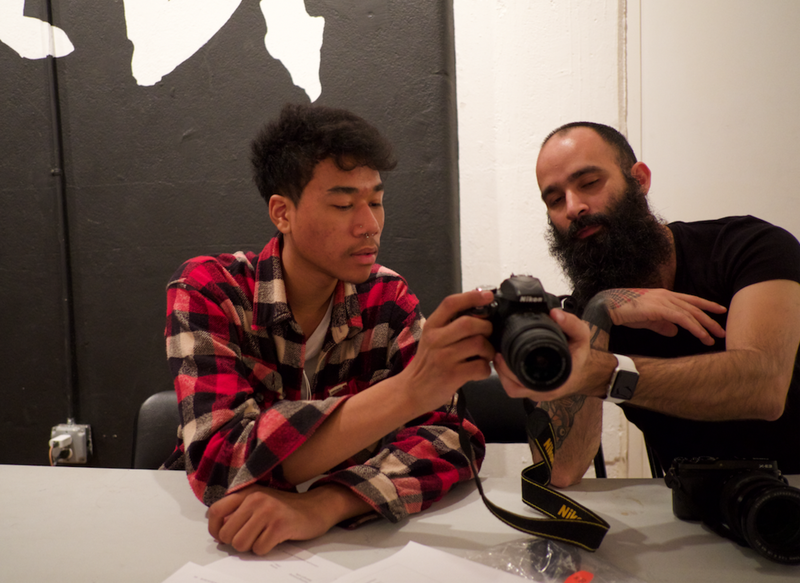 In February, Fujifilm mentors visited STOKED HQ to teach students about The Exposure Triangle. The three variables contained within the triangle (aperture, shutter speed, and ISO) are essential for any budding photographer to master. Students had a blast building their skillsets, using the Fujifilm X Series. The next #StokedxFujifilm session will take place on Thursday, March 29. STOKED Announces First Annual Los Angeles STOKED Awards!